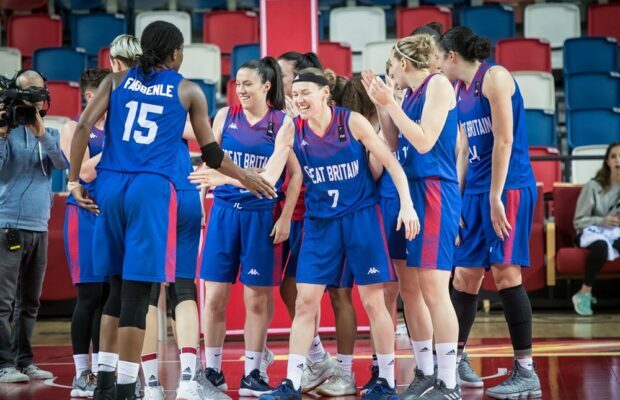 There are five Great Britain Senior Women players competing in the elite European domestic competitions this season with the Regular Season action starting tonight. The 2016 WNBA champion is back for a second season in Poland with CCC Polkowice having helped the club to the league title back in April, as the Finals MVP. Fagbenle averaged 10.8 points and 6.5 rebounds per game in last season’s competition and will be hoping to push her side beyond their 3-11 record in 2017-18. 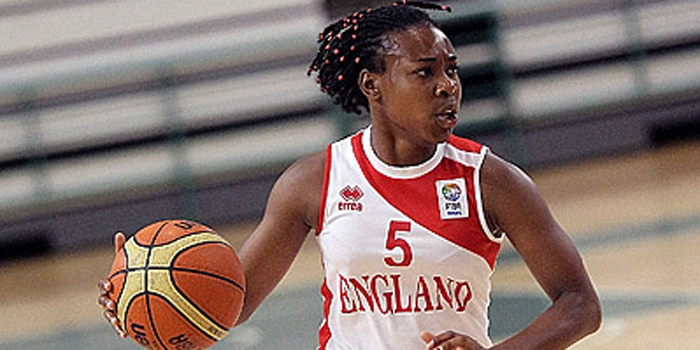 Leedham-Warner moved to ESBA-VM last season after a long spell with Bourges, but has now moved on from France with the 30-year-old guard teaming up with Fagbenle at CCC Polkowice. Leedham put up 10.5 points, 6.1 rebounds and 3.6 assists in the competition last season and will go up against one of her former sides tonight as her new team host Bourges. After earning playing time with the LA Sparks in the recent WNBA season, GB’s latest find has headed to Europe to join Castors Braine, in Belgium. 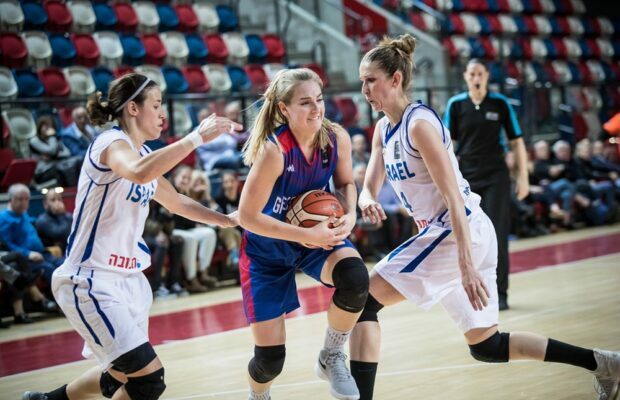 Samuelson has already made a strong start to their league campaign and will now face the challenge of going up against the best of the best with a meeting against GB team-mates on November 7th as her new team travel to Poland. 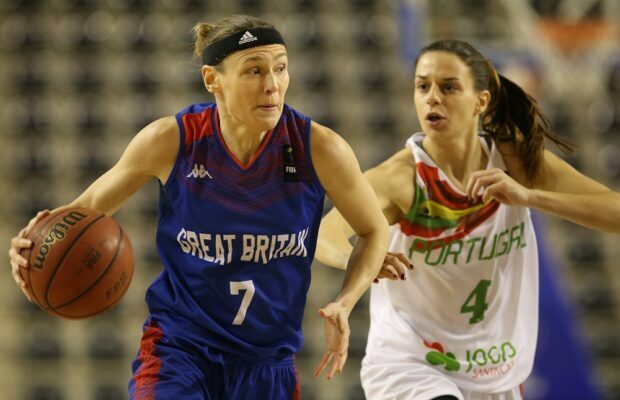 The experienced GB guard is back for a second spell with Spanish side Lointek Gernika and helped the club through the Qualifiers. 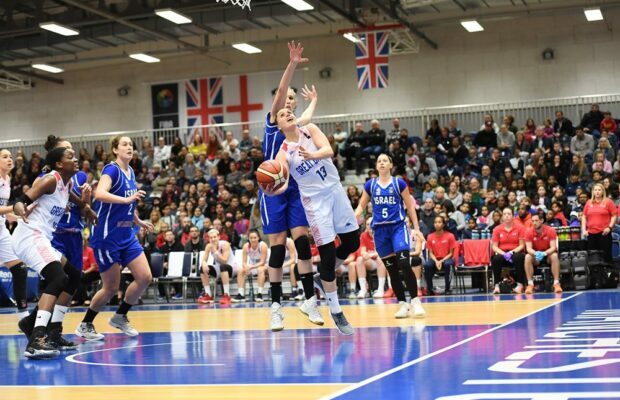 Vanderwal scored 16 points and added five rebounds along with four assists in an opening 92-50 victory at home before they completed a comfortable aggregate victory. Gernika face trips to Portugal and Hungary in Group F and start with an all-Spanish showdown against Spar Citylift Girona. 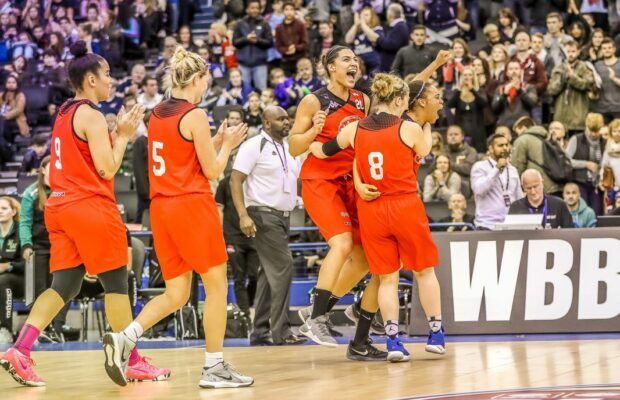 After a couple of strong seasons in the WBBL with Manchester Mystics, Allen has opted for a move to Romania with ACS Sepsi. They progressed beyond the group phase in last season’s competition and have already made a strong start to the domestic campaign. 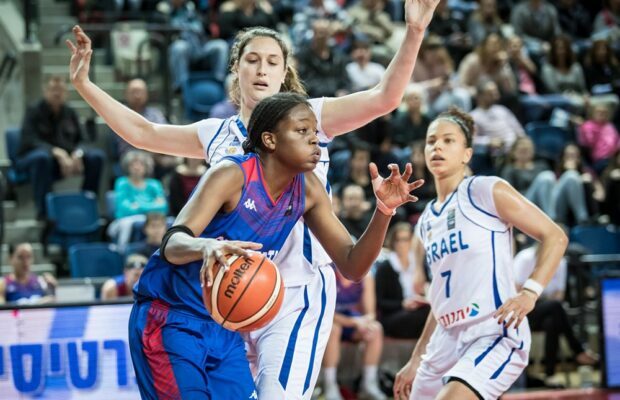 You can watch the games live for free on the FIBA YouTube channel.